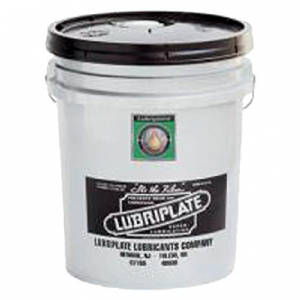 LUBRIPLATE Clearplex-2 is a Zinc-Free, Aluminum Complex thickened, USP White Oil-based, food grade grease. 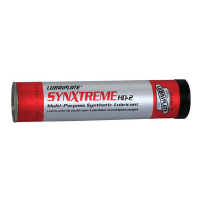 They are manufactured with ingredients that comply with FDA 21 CFR 178.3570 for lubricants with incidental food contact. 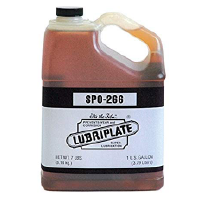 LUBRIPLATE Clearplex-2 grease is engineered for use in plain and anti-friction bearings in the food-processing industry. 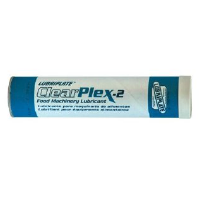 Clearplex-2 provides outstanding performance in beverage processing machinery such as seamers and closers. 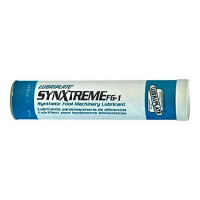 Fiske Brothers Refining Company has produced these clear Aluminum Complex-based greases without sacrificing the additive performance package required for good anti-wear, anti-oxidation and water-resistant properties.